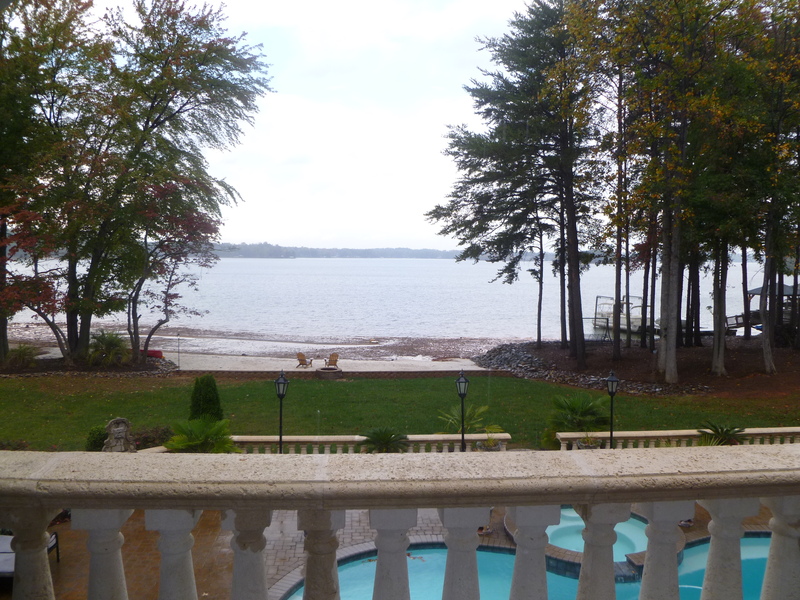 SPECTACULAR MAIN CHANNEL VIEWS AND GORGEOUS SUNSETS from this beautiful full brick custom home located lakefront in a protective cove and centrally located on LAKE NORMAN. 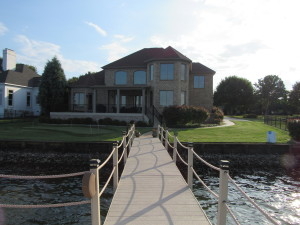 Outside features include private floating dock with 6000 lb boat lift, lovely hardwoods/mature landscaping, and multiple outdoor seating areas. Inside you will enjoy an abundance of natural light and big water views throughout. Features include updated kitchen with granite and stainless-steel appliances, designated office with built ins, theater room (easily converted to 4TH BEDROOM) large master bedroom and large master bath with dressing room. Lower level includes kitchenette, 2 bedrooms with a full bath (would make great PRIVATE SUITE). Also, over-sized 3 car garage with work bench and 2 separate storage areas. GREAT LOCATION in East Denver, convenient to Huntersville via 73 and Charlotte and airport via new Hwy 16. Low taxes and no HOA dues.